Piret has been leading the way in Customer Service and HR in Kaubamaja for the past 6+ years. Kaubamaja is known as the legendary, very-first-ever shopping centre in Estonia. They still have passionate and service minded people in their team, some who have worked there from the very beginning. Before Kaubamaja time, Piret made a career in the banking sector. 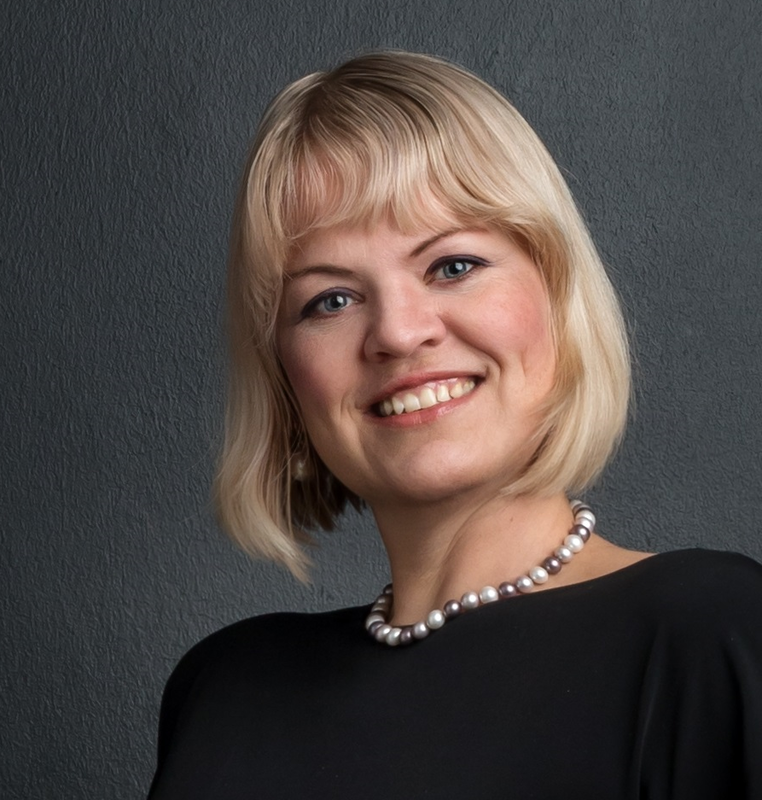 For more than 11 years, she got to know marketing, HR and Private Finances in Swedbank and has now a lot of experiences to share. We have all heard of employee engagement, but why is it important? All engaged employees are happy, but not all happy employees are engaged. So what is the difference? Kaubamaja’s employees talk about their experience working at Kaubamaja, what matters.